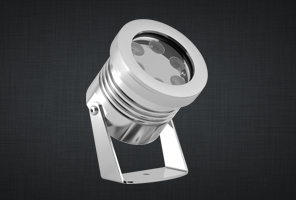 The XL Series is an unparalleled range of all-purpose luminaires. 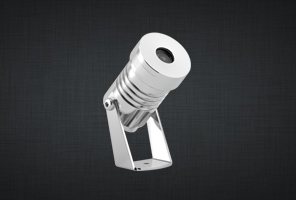 They incorporate the amazingly bright and vivid LEDs of TheSmartLED family and feature all the renowned characteristics like self-protection, led:bus control, dimming and DMX connection. 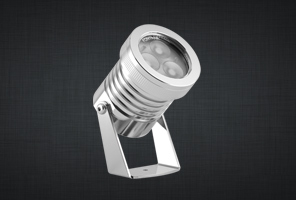 These lights are designed to be placed virtually everywhere without any compromises. They can be installed underwater, outdoors or indoors. 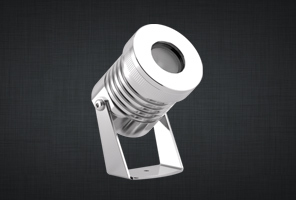 The amazing stainless steel unibody is precisely engineered and manufactured to dissipate heat effectively and with its modern, shiny look it fits anywhere. In addition, all XL series models are available in 2 configurations – standing or flush mounted to cover all possible installation requirements. Thank you for subscribing! Sorry, we weren't able to sign you up. Please check your details, and try again. © 2019 Fontana Fountains. All rights reserved.